With 60 years of tradition, this is one show you don't want to miss. 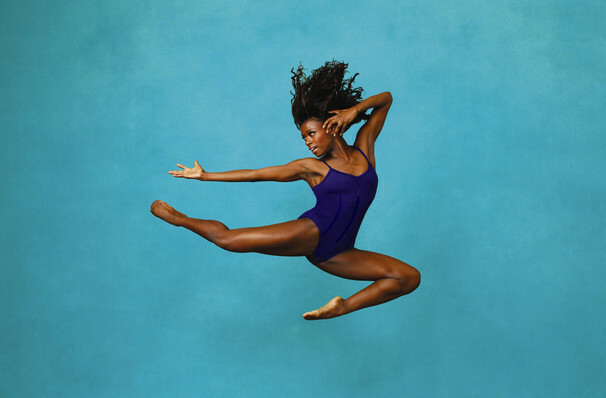 Why See Alvin Ailey American Dance Theater? Designated by Congress as 'a vital American cultural ambassador to the world', it's been 60 years since Alvin Ailey and his group of African-American dancers performed for the very first time at the 92nd Street Y in New York City. Since then, they've established themselves as one of the most eclectic and diverse dance companies in America. Helmed by Robert Battle since 2011, who has has been praised by The New York Times for having 'injected the company with new life', the company's performances are a whirlwind of spectacularly choreographed dances, ballet and jazz side by side with the rumba. The subject of the pieces are a uniquely African American ruminations on the grand sweep of history and our place within it. Sound good to you? 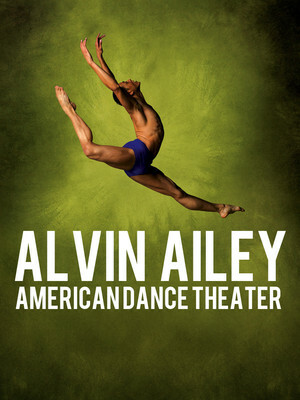 Share this page on social media and let your friends know about Alvin Ailey American Dance Theater at Academy of Music. Please note: The term Academy of Music and/or Alvin Ailey American Dance Theater as well as all associated graphics, logos, and/or other trademarks, tradenames or copyrights are the property of the Academy of Music and/or Alvin Ailey American Dance Theater and are used herein for factual descriptive purposes only. We are in no way associated with or authorized by the Academy of Music and/or Alvin Ailey American Dance Theater and neither that entity nor any of its affiliates have licensed or endorsed us to sell tickets, goods and or services in conjunction with their events.